A boil is a skin infection that begins in an oil gland or hair follicle. Initially, the skin turns red and ultimately, a tender lump develops. After a few days, the lump starts turning white as pus accumulates under the skin. The skin infection usually appears with a fever. The condition is highly contagious and those who are infected with the skin condition should avoid physical contact with others. They should also avoid sharing the sharing of personal items with others. In this guide, we will tell you how to get rid of boil overnight along with ways to prevent the infection. Germs that enter the body through nicks and cuts on the body usually cause boils. Commonly boils appear on face, armpits, neck, shoulders, and buttocks. Medical treatment for the boils includes draining out the pus from the infected area and taking antibiotics. 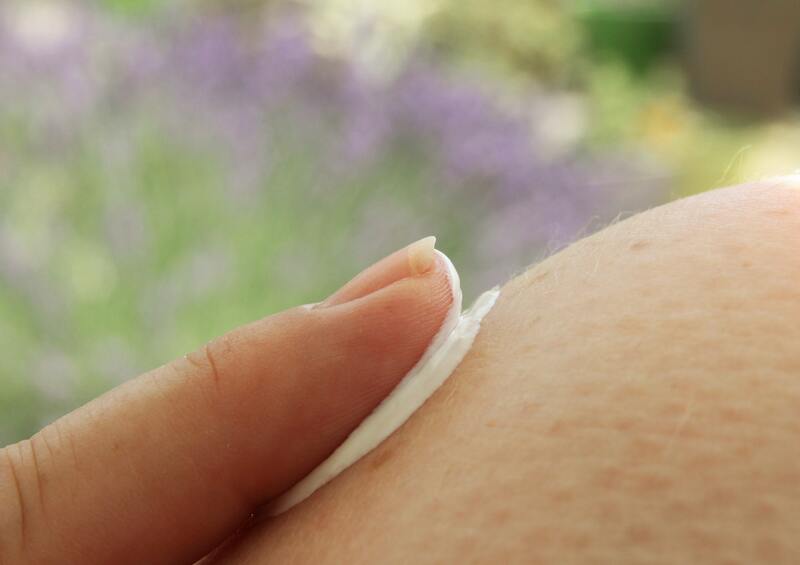 Some individuals also find it effective to apply topical ointments on the boil. We recently found out about this amazing homeopathic boils treatment spray by BoilX that did work for few of our readers. However, some remedies give the desired results instantly. If you are also looking for ways on how to get rid of boils overnight then continue reading below for an early relief. Warm water is the first thing that should be put on the boils to lessen pain and allow the puss to ooze out. Simply soak a towel in warm water and squeeze out the excess water. Put the towel on the infected area to allow the puss to come to the surface. Doing the same step continuously will ultimately burst the bubble. Once the puss begins to ooze out, apply topical ointment or rubbing alcohol to the area. However, make sure not to pop or needle the boil as it can make the infection worse. Onions have anti-fungal, anti-inflammatory, and anti-septic properties. Specifically red onions are an ideal solution for infections and wounds as they regulate blood circulation and force the puss to come out from the boils. Tea tree oil has anti-septic, anti-bacterial, and anti-fungal properties that can clear any infection. To use tea tree oil on the boils, simply soak a cotton boil in the ingredient and dab it on the infected area. Repeat it three to four times a day until the boil disappears. The clove of garlic is rich in sulfur compounds such as allicin and ajoene that are helpful in curing boils. Additionally, the anti-inflammatory as well as the anti-bacterial and anti-viral properties of garlic make it one of the best ingredients to add to your daily diet. The leaves of neem are famous for their medicinal properties. It tastes bitter when chewed but highly beneficial for the body as neem leaves are known to purify and cleanse the blood. There are several ways to use the neem leaves for boils. Grind the neem leaves with a pinch of turmeric to make a paste. Apply to the boils several times a day. Boil a few neem leaves in boiling water until the water reduces to ¾ of its original measure. Soak cotton in the neem water and dab it on the affected area. Repeat the same process until the infection clears. Turmeric is another Indian herb that has anti-bacterial properties useful for all types of skin infections including boils. It is a staple addition to Indian curries and beneficial for many other ailments as well. You can also prepare a healing drink by mixing half a spoon of turmeric powder in a glass of warm milk. Epsom salt also known as magnesium sulfate helps bring the puss out and eradicate the boils. You have a medical condition such as diabetes, heart problems, etc. Always remember, boils are not dangerous and are usually cured within a few days. However, if protective measures are not taken, the infection can spread and cause harm. So take care of yourself and try to stay as healthy as possible by eating the right foods, getting sufficient physical exercise, and practicing good hygiene. Previous articleIs it safe to apply Aloe Vera gel on the face overnight?